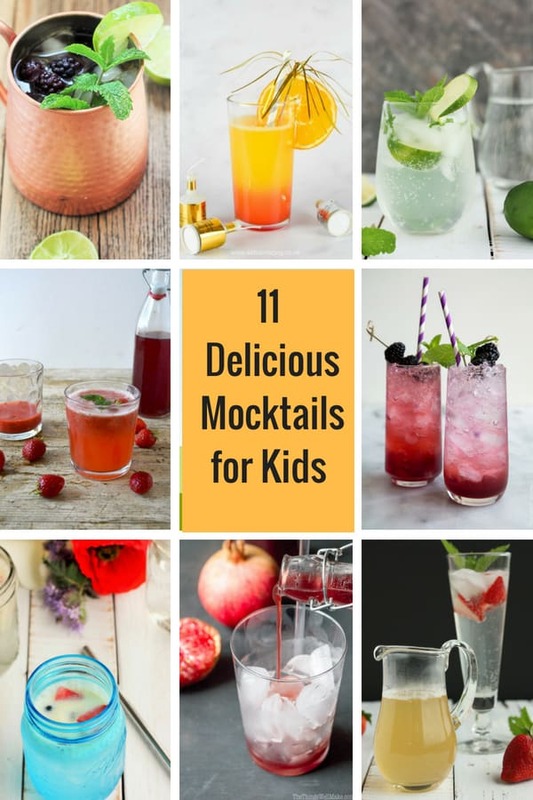 A delectable collection of 11 Popular Mocktails for Kids! These famous mocktail recipes are so delicious that you won’t even miss the alcohol! 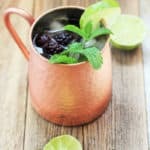 You’ll love how easy these easy mocktail recipes are and your guests will feel so special drinking one of these kid cocktails. From fruity to blended drinks, there is something here for anyone. My husband Troy and I have never been drinkers. It just doesn’t interest us and for years I was too cheap to be willing to pay for it anyway. At a company Christmas party one year I instructed the bartender to “make me a Lemon Drop like you would for a 12-year-old”. Five sips in and I almost fell asleep at the table. But just because booze and I are not compatible, doesn’t mean I want to miss out on all the amazing drinks and fancy concoctions out there. So today, I’m bringing you a collection of 11 of the most festive mocktails for kids and grown-ups around. 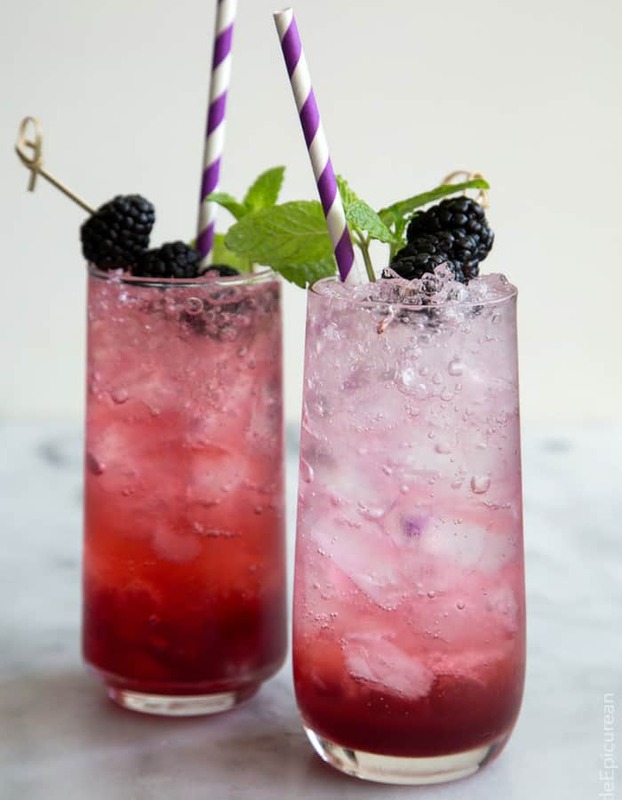 Blackberry Shrub: a non-alcoholic mixer made from equal parts fruit, sugar, and vinegar. It makes for a tart, tangy, and refreshing beverage! With wild blackberries growing everywhere in Seattle, we always have a steady supply of them in the freezer. 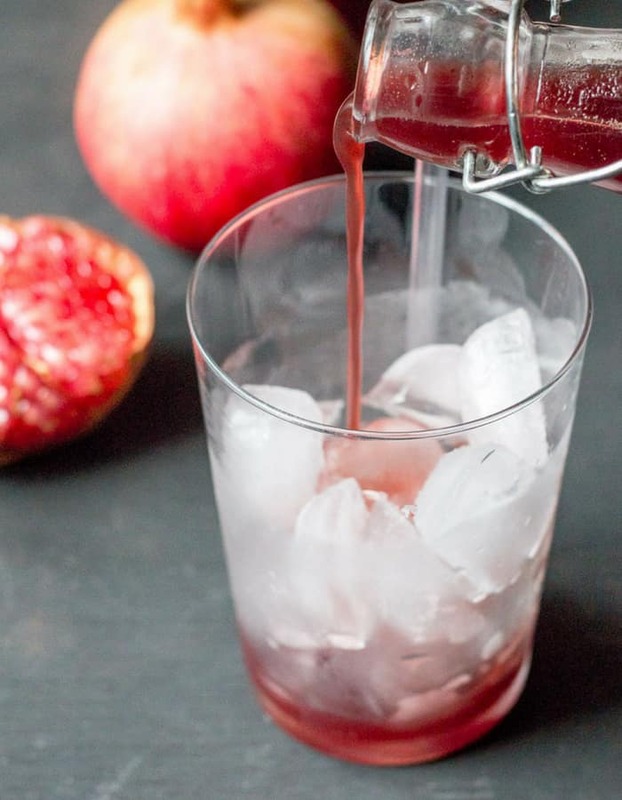 This drink is the perfect middle of winter use for delicious summer fruits. 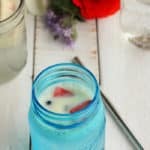 Delicious, fruity, and patriotic Whole 30 Creamy Berry Party Drinks that are a perfect sip for the 4th of July, BBQs, and parties. 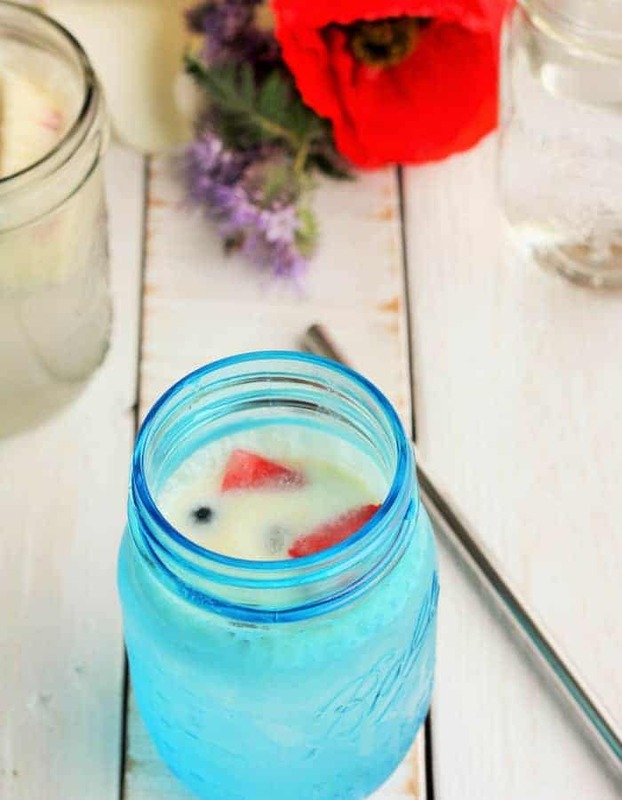 A tasty blend of berries and coconut milk create dairy-free and sugar-free goodness in a glass. 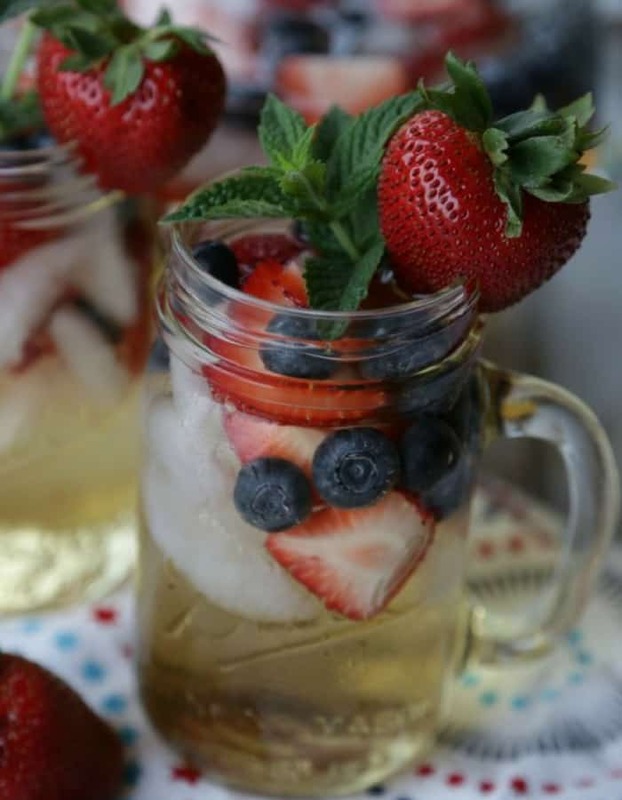 This non-alcoholic Stars And Stripes Mocktail Sangria will be a refreshing hit at your next celebration. Full of delicious summer fruits, it is perfect for the 4th of July or frankly any time. 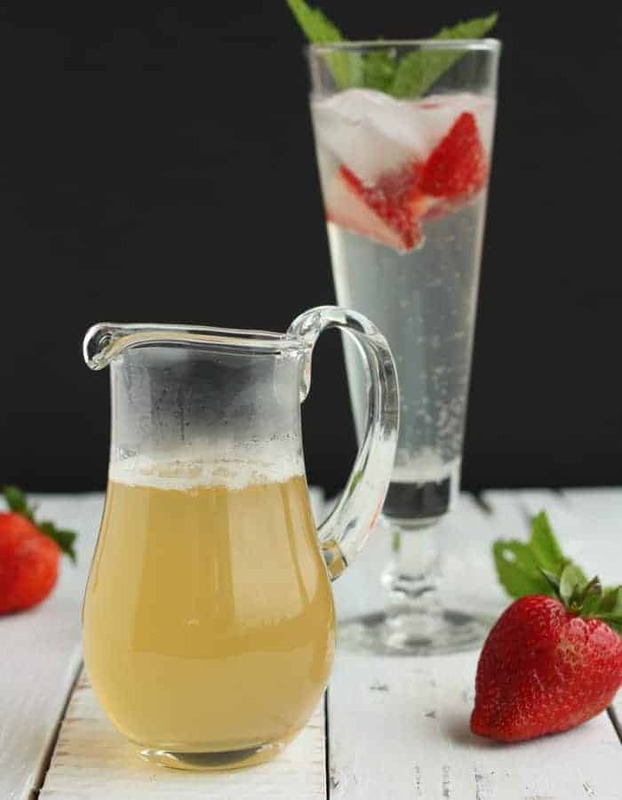 An easy to make refreshing summer non-alcoholic drink. Packed full of strawberries and sweetly scented with rose and mint. Strawberries and mint are the quintessential summer pairings and this drink has all those flavors in spades. 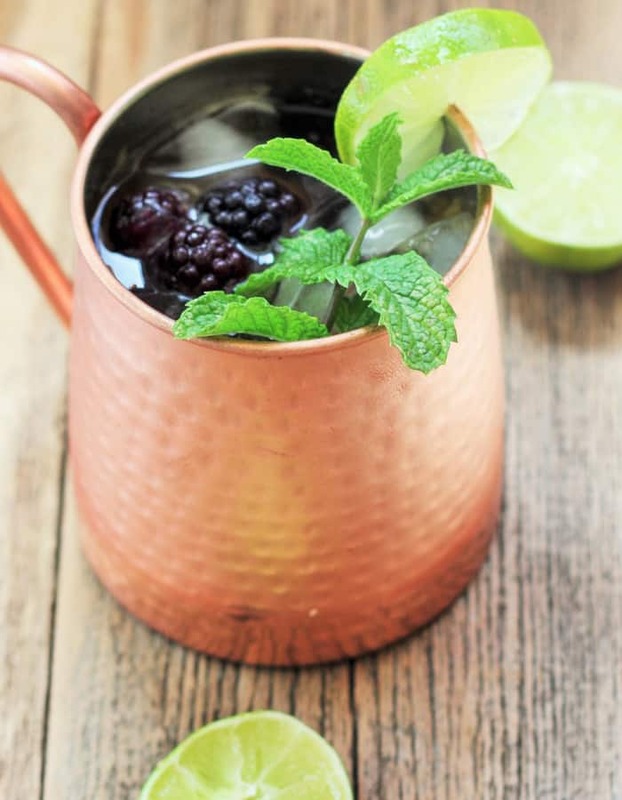 A crisp and refreshing non-alcoholic version of the famous Moscow mule. Ripe blackberries and peaches make this drink insanely delicious. 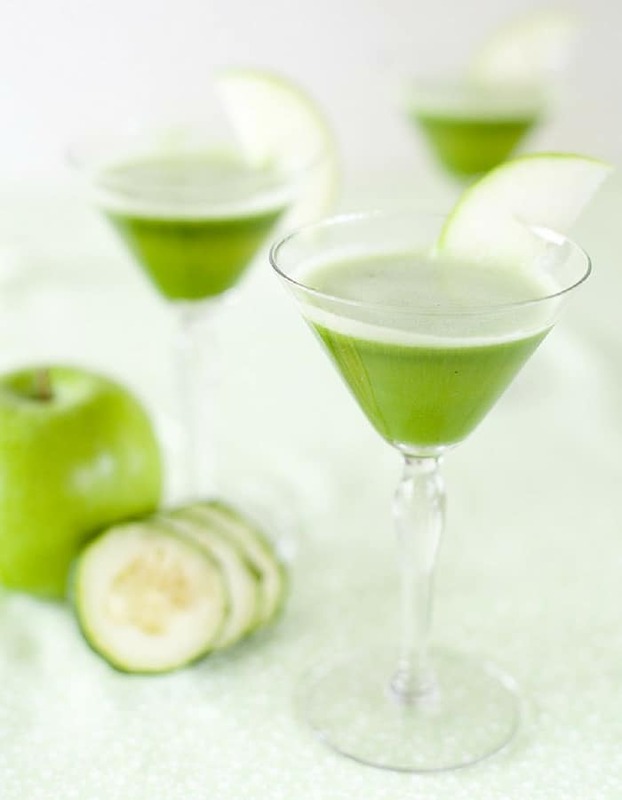 A delicious bright green “appletini” is made with a tasty blend of cucumber, green apple, and agave syrup. Serve in fun plastic martini glasses that the kids will love. 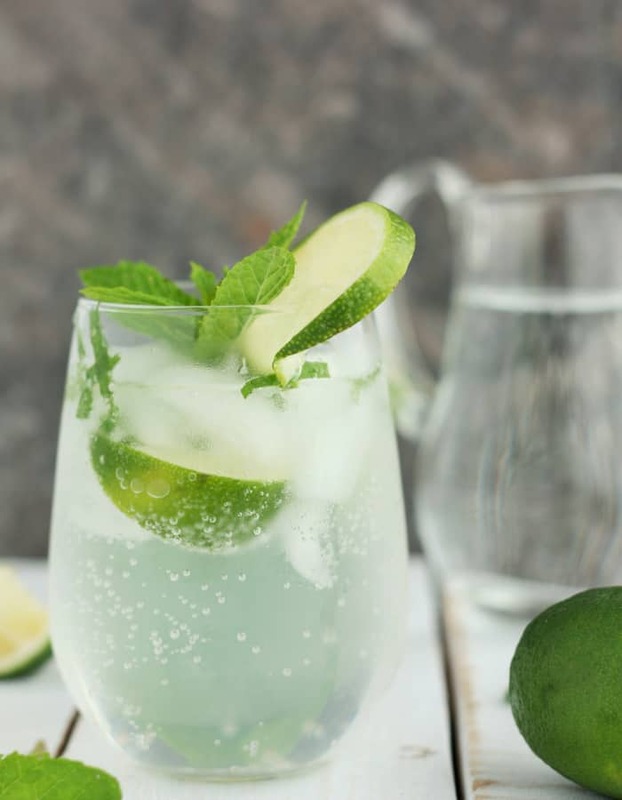 A refreshing mix of lime and mint, this Virgin Mojito Recipe will be your new favorite drink. 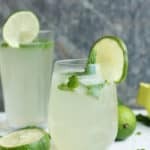 This mojito mocktail recipe will be a hit with kids and adults alike. 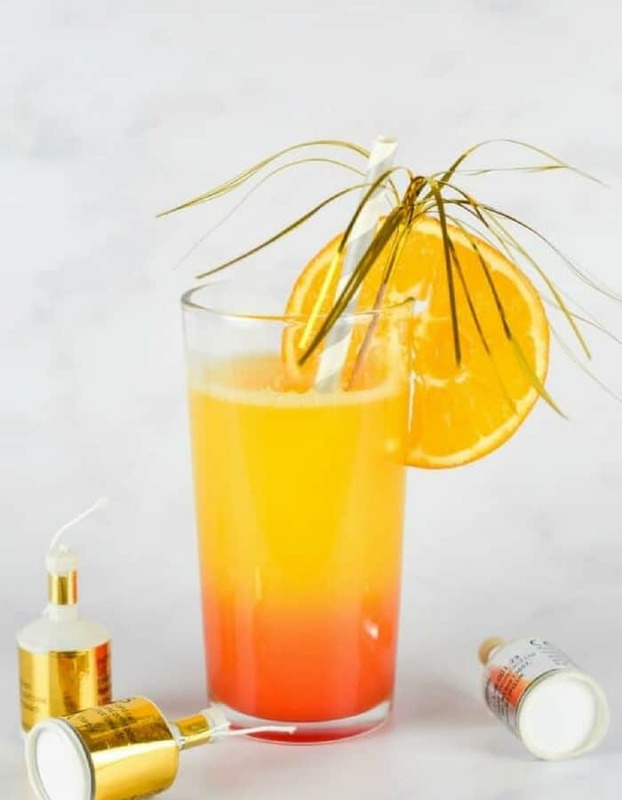 This simple but fun 3 ingredient alcohol-free cocktail (mocktail) for kids is perfect for New Year’s Eve and other family celebrations! 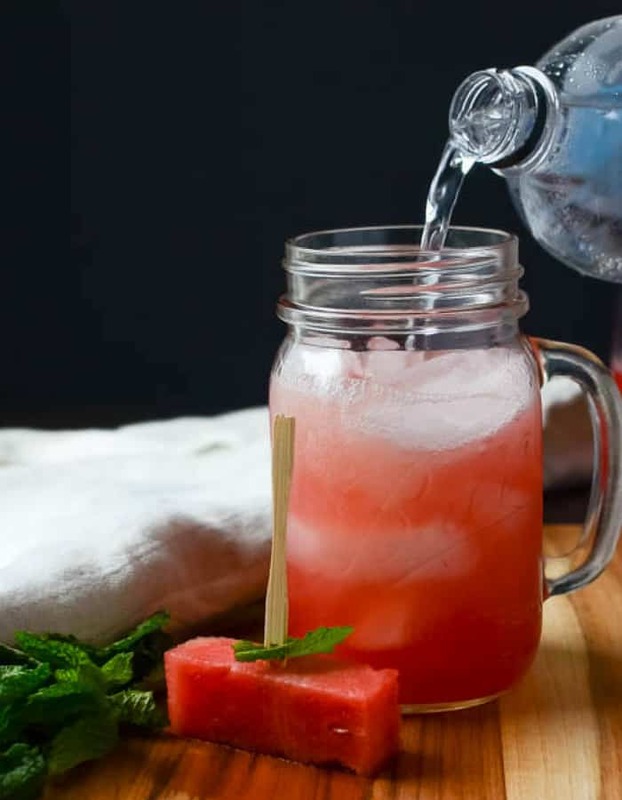 Refreshing and so colorful, everybody will flip for this delicious watermelon and mint elixir. 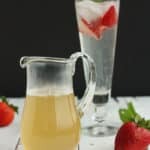 Learn how absolutely easy it is to make your own Honey Simple Syrup for mocktails, cocktails, iced teas, and lemonades. It is easy to make grenadine syrup from scratch using fresh pomegranates or pomegranate juice. Impress your friends with a more grown-up cocktail using homemade grenadine, free from the artificial colors and flavors of the store-bought varieties. 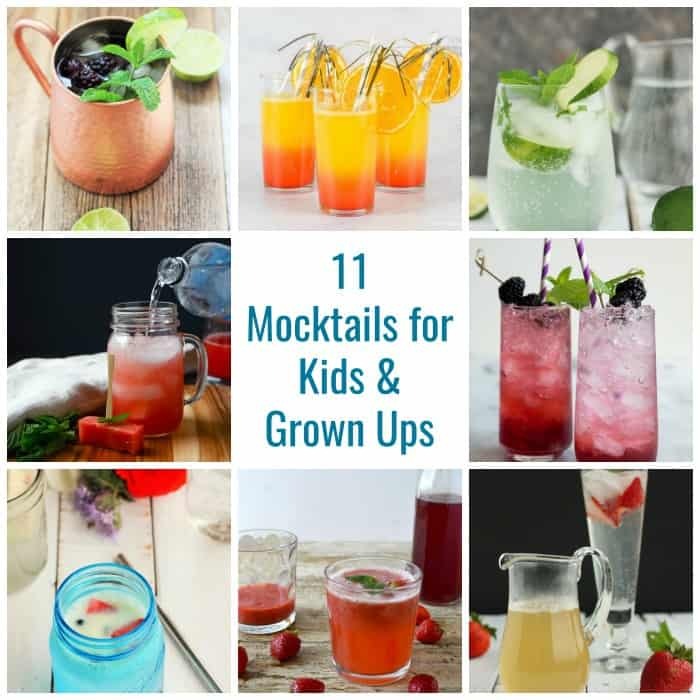 Whip up some of these amazing mocktails for kids and grown-ups today and rock the socks off of your next party. Wow. All of these mocktails sing to me and I want to try each and every one of them. Preferably today – it’s very hot here in the UK. Love the idea of a shrub. I’ve made fruit vinegars, but not a drink as such. 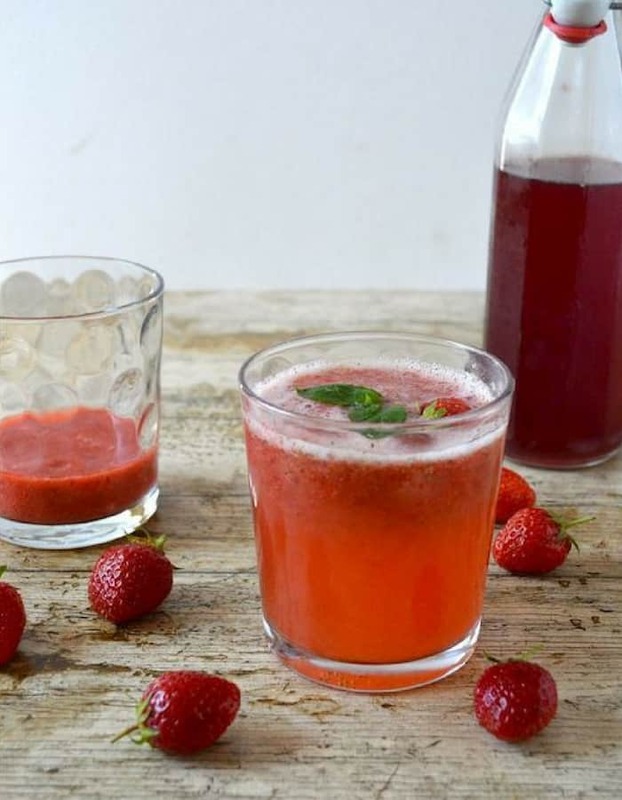 Thanks for featuring my strawberry rose mint fizz.. Pinned, Mixed, Yummed and just about to tweet. I’ve never made a shrub before either but I agree it sounds delicious! Your drink was so gorgeous and amazing. It was my pleasure to feature it.